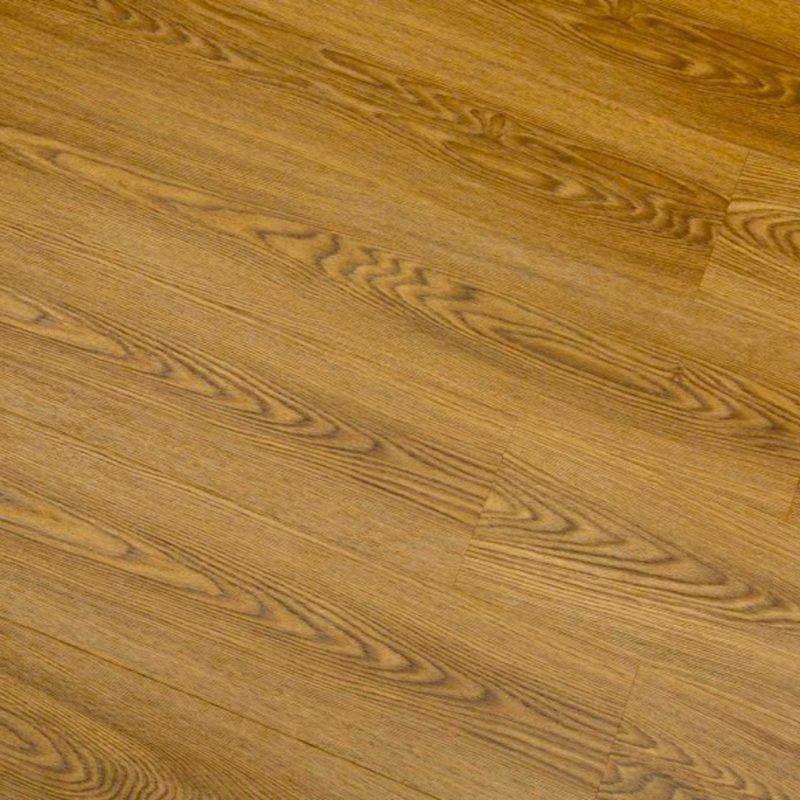 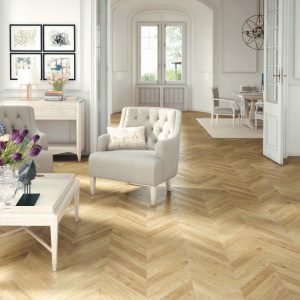 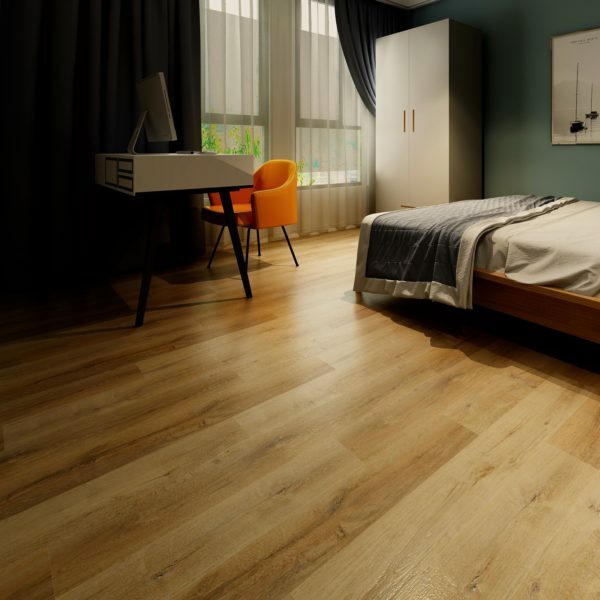 This Natural Oak wood effect flooring is the perfect addition to any home. 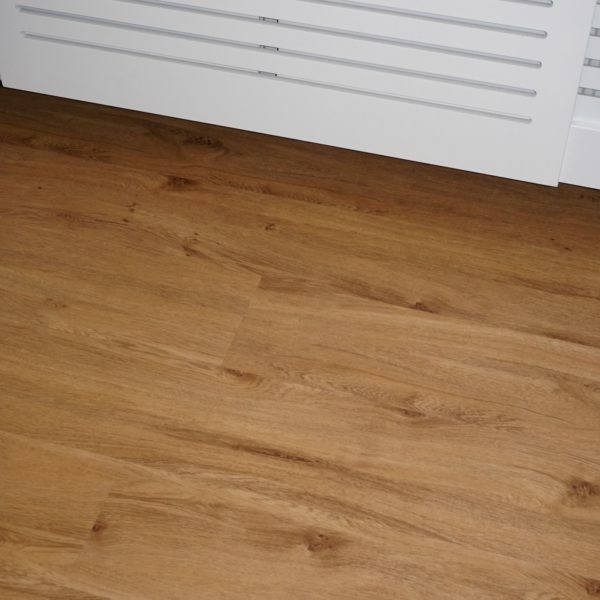 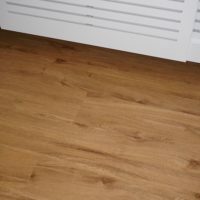 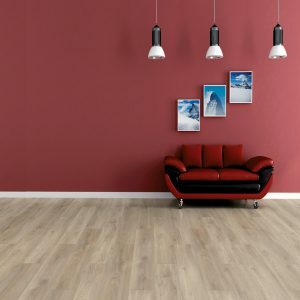 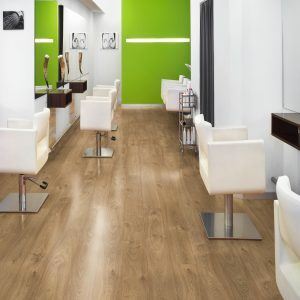 At 4mm thick, this Rigid Vinyl Plank Luxury Vinyl Flooring is an incredibly hardwearing floor, which is often used on an industrial scale. 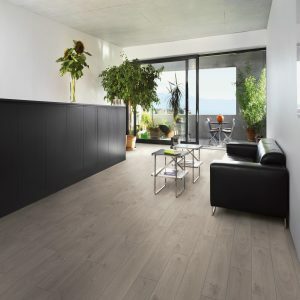 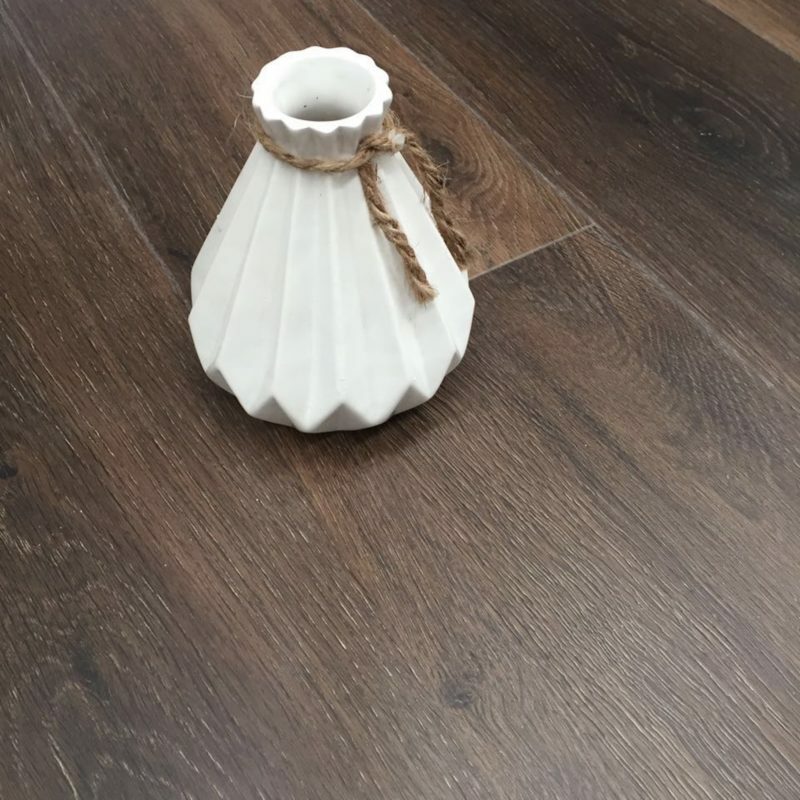 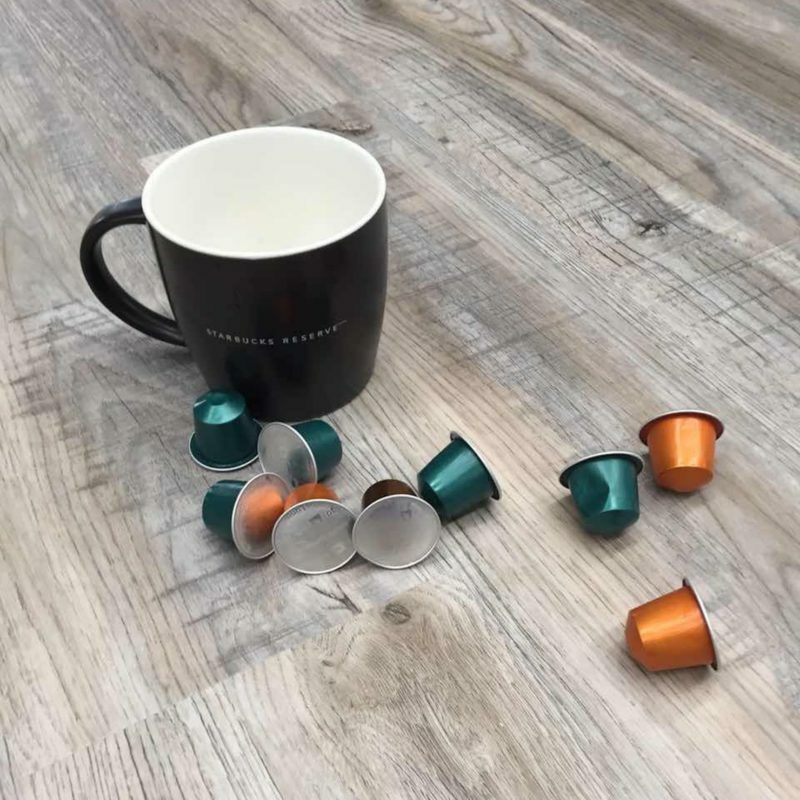 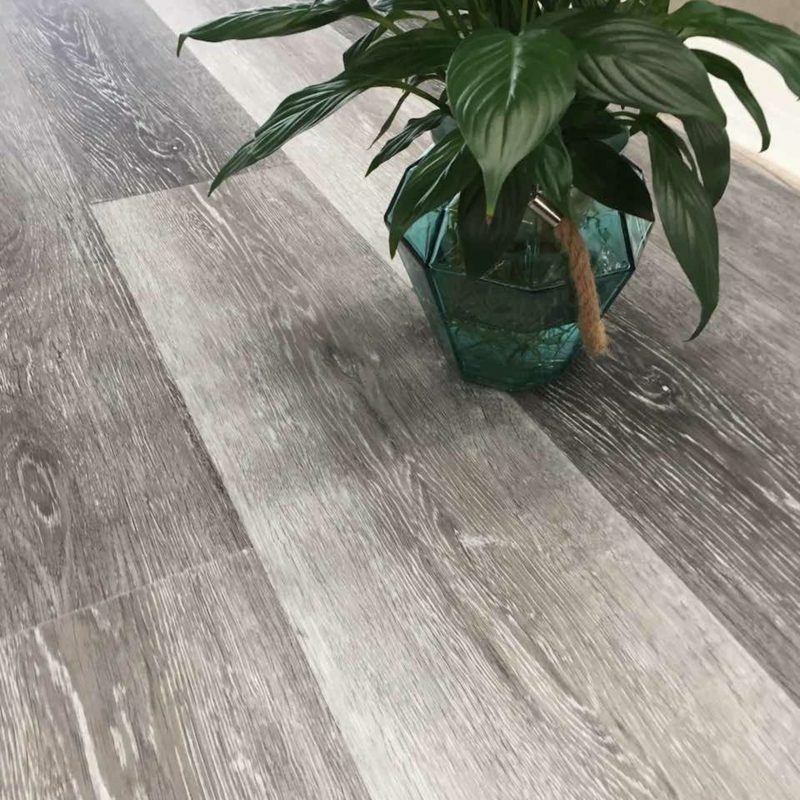 This LVT is completely waterproof, meaning it is excellent in bathrooms, kitchens and garages, however with these stylish designs, it would look great in any room around the house.